Inconel belongs to the family of super-alloys that are nickel-chromium based austenitic steels. Inconel alloys are oxidation resistant and are capable of bearing extreme environments. Inconel can resist a wide range of temperature where stainless steel and aluminium would succumb. Inconel forms a passivating layer of oxide over its surface when heated, which protects it from further damage. Solid solution strengthening and precipitation strengthening cause Inconel to bear the high temperature resistance. 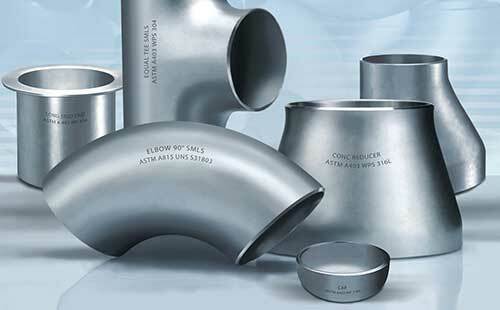 Inconel is always used in extreme environments such as gas turbine blades, turbocharger rotors and seals, chemical vessels, pressure vessels, heat exchangers, steam generators, core components of nuclear pressurized water reactors, and natural gas processing. It is stronger than stainless steel when it comes to extreme temperature services. It can also withstand temperature fluctuations easily, hence making it usable in processes where temperatures vary from freezing to melting point. It can also resist sodium chloride corrosion well and hence is used for ma y marine applications.